From trucks, excavators, and loaders to dozers and graders, mining sites operate a variety of mobile equipment. 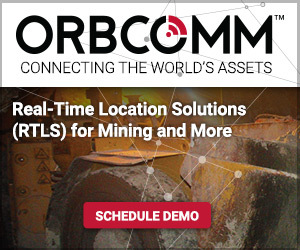 Depending on the size of the mining operation, simply keeping track of the locations of this equipment is a challenging job – and optimizing use of these expensive capital assets can seem like an impossible one. Remote telemetry solutions provide real-time data to protect equipment from improper use, improper or insufficient maintenance, and theft. 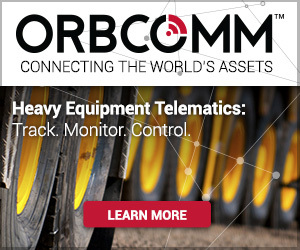 For mine operators, this technology helps minimize total cost of ownership of equipment and maximize ROI by making best use of equipment warranty and making sure vehicle, labor, and fuel resources are being used at peak efficiency. Haul trucks, hydraulic excavators, and loaders are just some examples of heavy equipment that can be found in mine sites. In large or multi-site operations, knowing the real-time location of these vehicles is just one way that GPS-enabled cellular, satellite and dual-mode solutions can be used to automate fleet management. how the vehicle is functioning and how it is being used allows equipment supervisors to perform tasks like asset health monitoring, maintenance planning and proactive operator training. Engine run hours. Track how many hours the engine has been on and off to ensure timely scheduling of service maintenance and reduce time spent collecting hour-meter readings. Utilization reports. Report the machine’s total utilization to allow fleet supervisors to spread vehicle usage across the entire fleet. schedule operator training in the event of repeated misuse. ability to remotely monitor for high and low pressure alerts. Increased tire life. A tire will wear out 12% faster at just 10% under-inflation. Better fuel consumption. Fuel consumption is increased by 1% for every 10 psi that a truck’s tires are under-inflated. Increased operator safety. Over-inflation of tires can lead to explosions which can be dangerous to those operating the vehicle and to other workers around the site. Increased operational safety. Added awareness of the condition of the vehicle’s brakes allows the maintenance manager to schedule repairs before a problem occurs. Decreased time for pre-usage inspection. The maintenance manager can substantially decrease the time required to inspect a vehicle prior to usage. Performing too many passes on one area and not enough passes on other areas. If the temperature is too low during the application of asphalt, it can lead to premature disintegration. If the temperature is too high, the asphalt will sag and spread. The right temperature at compaction will also reduce the effort required to compact while at the same time maintain evenness. the quality of road construction while saving time and money through quick completion. Telematics-based solutions support fleet management of vehicles applying dust suppression material and help to ensure that the activity is performed evenly, even in areas outside of cellular coverage. Plus, With automatic and real-time notification of dust concentrations, dust suppression vehicles can be directed to focus their efforts on high dust areas. Not only does this reduce vehicle running costs, it can also reduce the consumption of water and other dust suppression material. 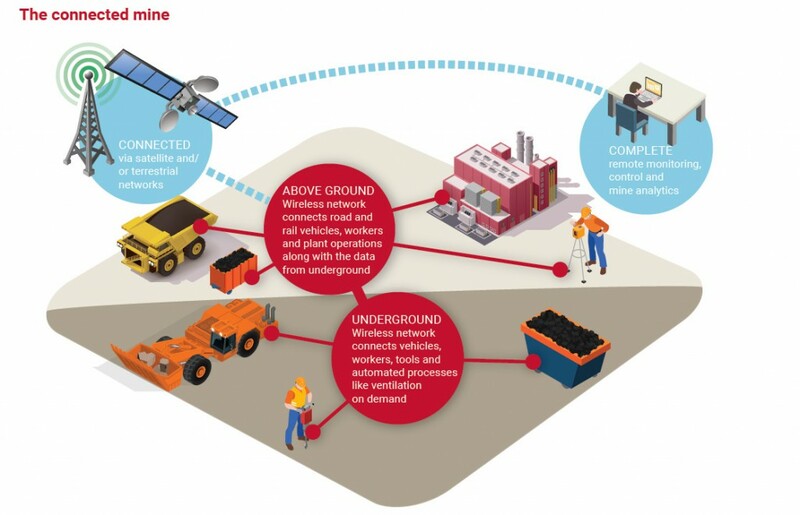 These benefits represent just a pebble in the open pit of what cellular and satellite-based remote monitoring can do to decrease operating costs and increase efficiencies for mine operators. To learn more, be sure to download our White Paper: “5 Reasons You Need to Track Heavy Equipment“. Please share your own mining telematics success stories below, and contact us anytime talk telematics solutions powered by the Internet of Things.